An administrative law judge this week ordered the firing of a Philadelphia-area Postal Service processing clerk for violating the Hatch Act, the Office of Special Counsel announced on Thursday. The unnamed employee had run for two partisan political offices in 2017, despite warnings from OSC, winning in one and then serving in a local precinct position while working at the Philadelphia Processing and Distribution Center. In March 2018, the special counsel filed a complaint with the Merit Systems Protection Board seeking disciplinary action after the employee failed to respond to guidance on how to come into compliance with Hatch Act prohibitions on seeking office set out in U.S. Code of Federal Regulation Sec. 734.101. 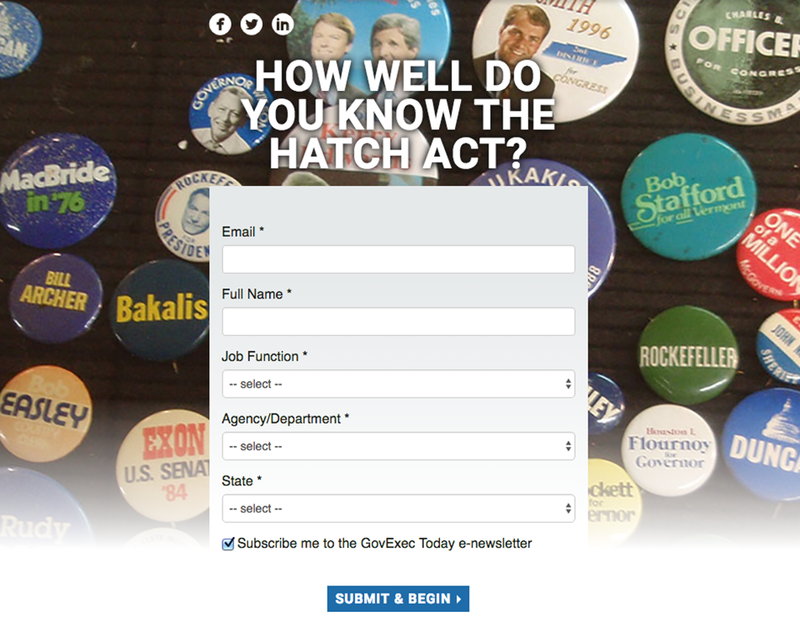 How well do you know the Hatch Act? Penalties for Hatch Act violations range from reprimand or suspension to removal and debarment from federal employment and may include a civil fine, OSC noted. 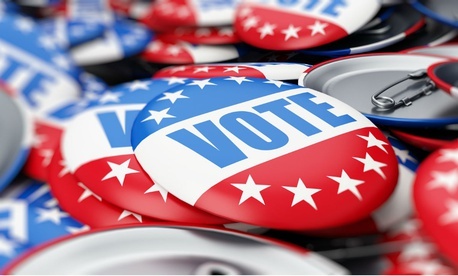 The Postal Service last month issued reminder guidance on how to avoid Hatch Act violations in politicking and on social media. In May, two postal employees in Ohio were suspended for violations during the 2016 elections.